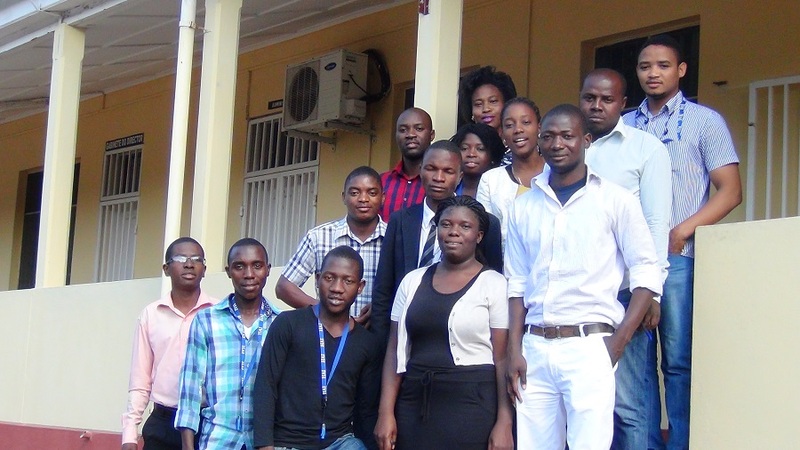 HAI-Mozambique’s USAID Strategic Information project (“Projeto SIIM”, or “Strategic Information Improvement”) began in November 2014. 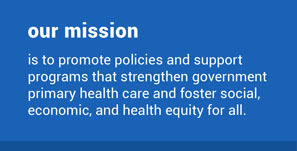 The SIIM project aims to improve health data systems so that high quality human resources and data are available for health program management and strategic decision-making. To achieve this, our primary activities include the development a nine-month fellowship program that will train 42 young students in monitoring and evaluation and data quality improvement and the implementation of malaria data quality audits linked with district-based performance review and enhancement meetings. We received this three-year grant from USAID in October 2014. Since then, our team in country has been working intensively to develop the curriculum for a two-week M&E training, create application materials and an online submission process for applicants, recruit eligible students, interview and select candidates, identify host sites and mentors who will guide and supervise the fellows for their eight-month field learning experience, and prepare for deployment of fellows to their sites. Needless to say, this has required an incredible amount of work on their part, and led to the successful initiation of our first cohort of fellows in early August.